The Final Vote Is In!! Last night Vancouver Park Board Commissioners unanimously approved the joint proposal submitted by the Friends of Bloedel and VBGA! John Coupar, Vicky Earle and Jim Brookes gave presentations to the Board which was met with a very enthusiastic response. We must thank Malcolm Bromley, the newly appointed Park Board General Manager, who fully supported our proposal that will see the Bloedel Conservatory managed jointly by the VBGA and the Park Board. This will be very similar to the way VanDusen Gardens has operated for many years. It was clear that Commissioners were impressed by the enthusiasm and commitment of the Friends of Bloedel and by the strong track record of VBGA. The target date to complete details of the operating plan is November 1st, but the acceptance of our proposal is not contingent on finalizing these issues. What does this mean exactly? 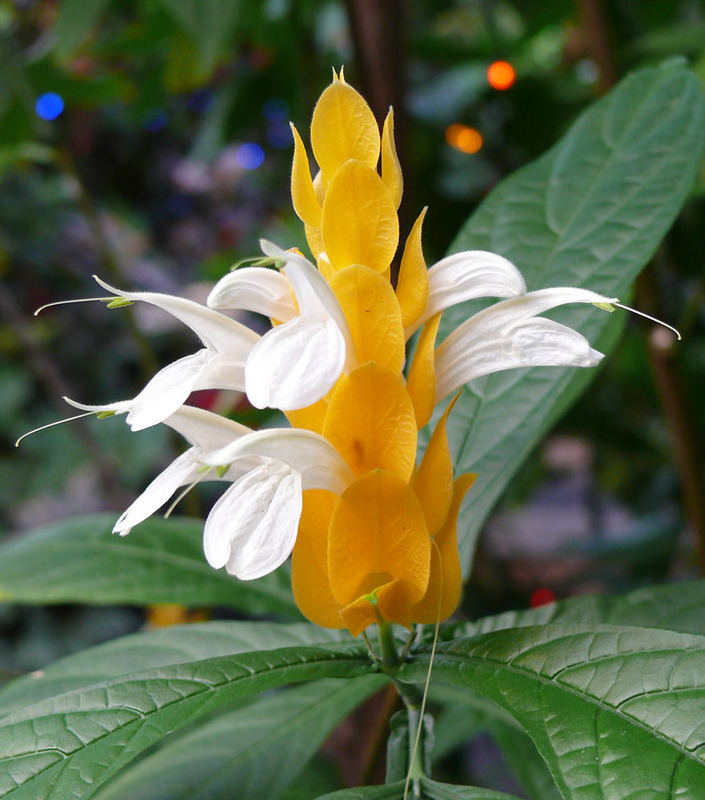 The Bloedel Conservatory is OFFICIALLY SAVED and exciting new things will soon be underway! We could not have achieved this historic turn around without YOUR contributions, help and support! THANK YOU for having faith in us! Watch for new birds that will soon be added to the family under the dome, as well as great programs, workshops, events, and other fun things to do for you and your family. 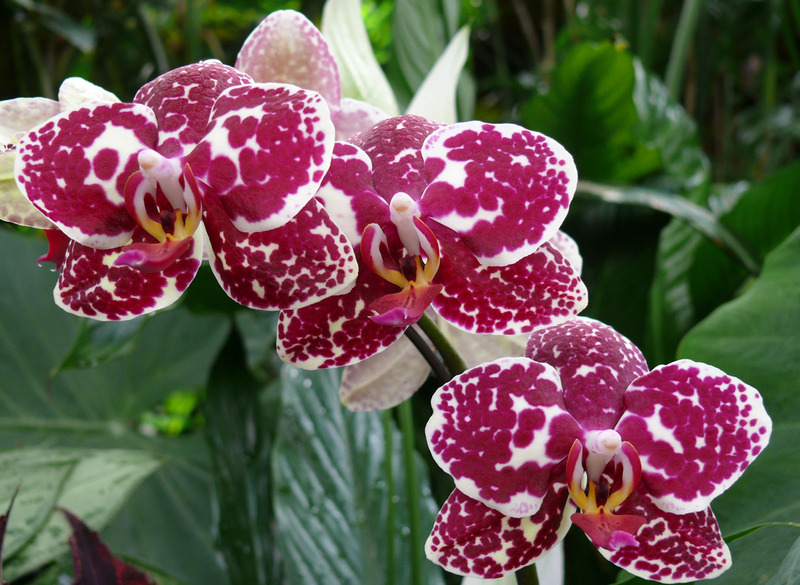 Please come often and continue to advocate for Bloedel! The Park Board’s approval is the green light to “go ahead” with our plans and inspirations, now we need to financially turn the Conservatory around. The other great news is that donations will now receive a tax deductible receipt through VanDusen Garden’s charitable registration number. As always, stay tuned here for updates and information about the fabulous plants and birds under the dome and Enjoy the Magic that is the Bloedel Conservatory! Call to Action: Time to Re-Stoke the Fires? Our Bloedel Blog welcomes guest author John Coupar, President, Friends of the Bloedel. “The Committee thanked the Delegations for their comments and FOB/VBGA for the hard work on their proposal. The Committee expressed support for the FOBA/VBGA proposal and endorsed it going before the Board for approval in September. Staff will begin working with FOBA and VBGA on details of the proposal immediately”. I would like to point out I have made various attempts since then to reach out to Park Board staff regarding the details, to date this meeting has not happened. The Park Board has before it a well thought out plan. The few details which need to be tweaked are not of major consequence, a delay at this point will send a very negative signal to the public as well as stakeholders. Since the July 20th meeting which we all took as a clear signal of approval we have wasted no time getting started, the Friend of Bloedel Directors have had extensive meetings with VBGA staff regarding education, marketing, plant acquisition, fund raising, events, the list goes on. Donors are waiting for the amalgamation of our two groups to trigger additional funds to our efforts. The Park Board approval is also the trigger for our two groups to move forward with our amalgamation. 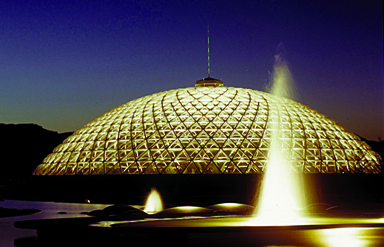 Any delay here as the potential of derailing critical plans to bring the Bloedel back to the asset we know it can be. I implore Park Board staff and Commissioners to show good faith and confidence in our work, let us have a clear decision and support of our proposal Monday, September 20th. We are prepared to meet any time this week and over the the upcoming weekends if needed. I know it is possible to present the Board with a late distribution report on this matter if needed. We have all worked to hard on this to allow processing to slow it down. To all of our supporters and friends, I encourage you to contact the Vancouver Park Board Commissioners and urge them to be decisive in this process to move forward in a positive way. 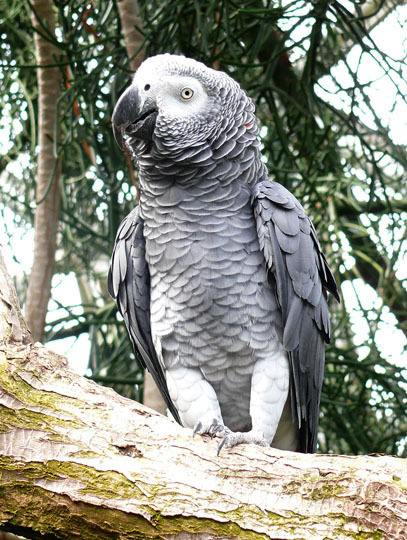 2 New Guides at Bloedel! Are you planning a birthday party or looking for something new to do with your kids? The Conservatory has a new Scavenger Hunt that’s a perfect guide to learn about the rainforest and have fun doing it! 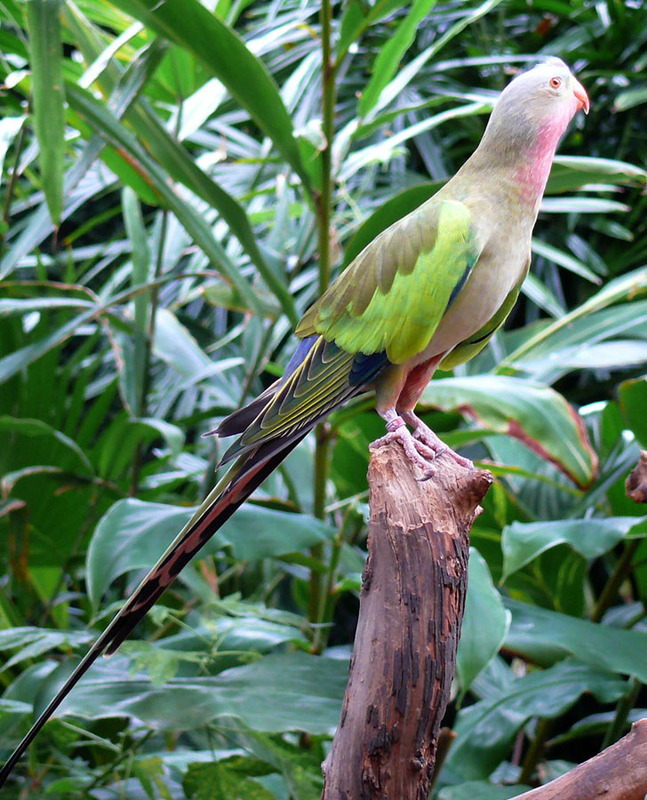 Filled with colourful pictures and interesting facts about the birds and plants that live at Bloedel, this is a great activity to do with your children. Also hot off the press, is a new colour Bird Watcher’s Check List. Now it’s easy to identify all of the wonderful exotic birds under the dome! 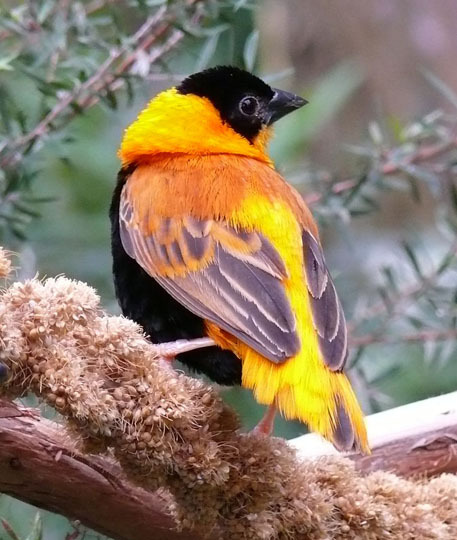 Why not take your binoculars and go on a real bird watching expedition? Some of the more unique birds like the Touraco are quite shy and tend to stay camouflaged high in the trees. Once you spot him, however, it’s well worth the search. There are so many free-flying birds, you may have to visit more than once to find them all! Use the Check List to keep track of the ones you spot. Come, relax and enjoy!